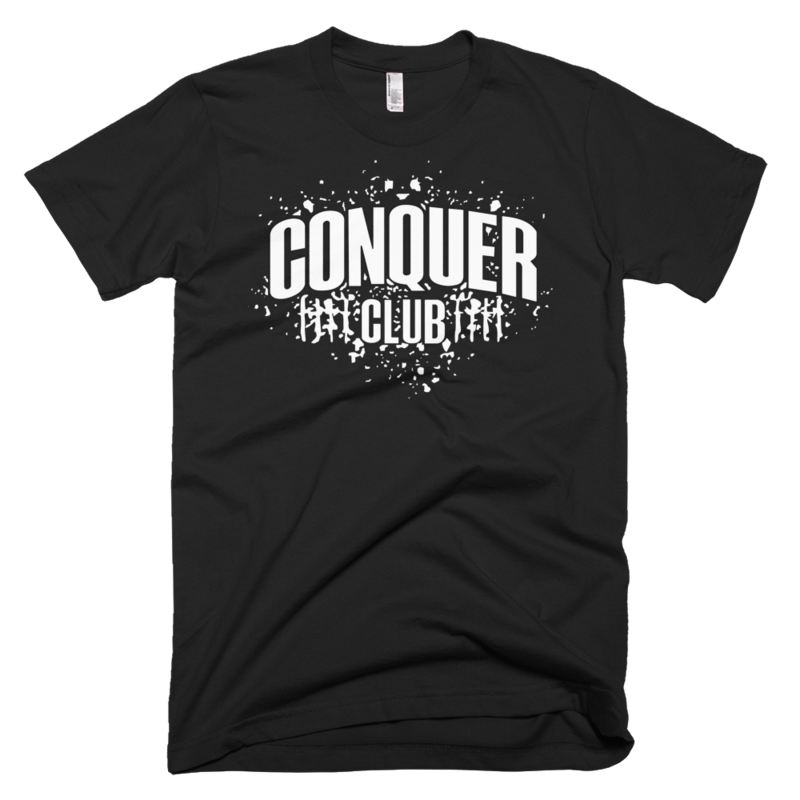 Thanks for your interest in the Conquer Club. 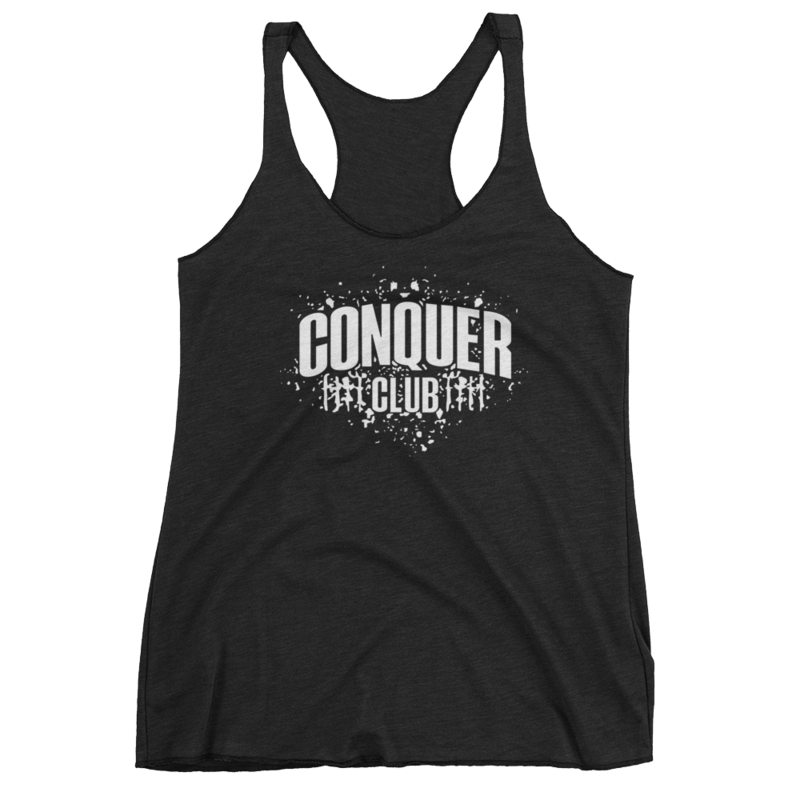 Thank you for your interest of being a part of the Conquer Club. We will be in touch. Our first Conquer Club logo that will be on apparel. More to come soon.